Avoid the resume black hole with some keyword optimization. Winter can get pretty dark — and so can the resume black hole. As springtime rolls around, bring that sunlight to your resume as well. 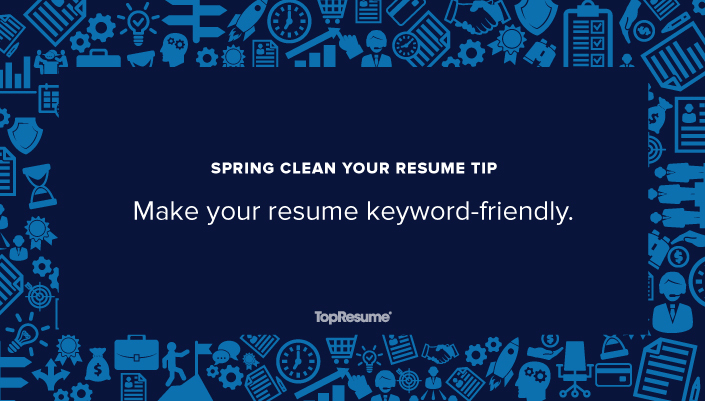 Avoid the resume black hole by optimizing your resume with keywords. Many recruiters now use resume-scanning software called applicant tracking systems (ATS) to eliminate the least qualified candidates from the running for the position. The ATS does this by examining your resume for keywords specific to the job opening, like a certain skill or experience. If your resume does not have these keywords, it could get tossed, even if you are the perfect candidate. The good thing is that those precious keywords are relatively easy to find. 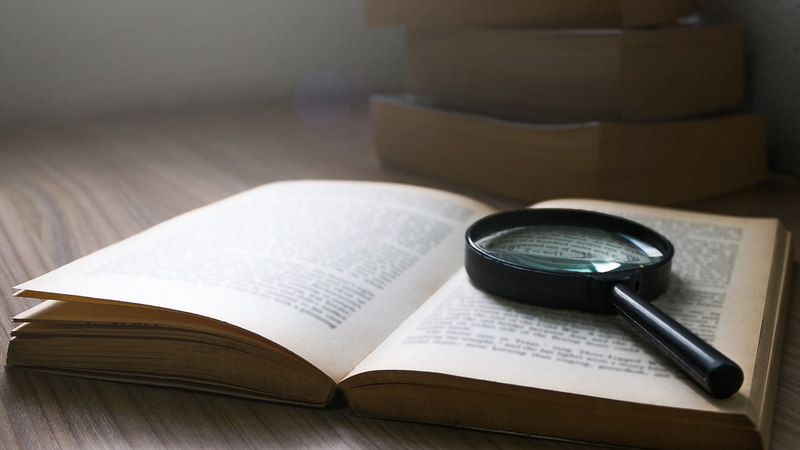 Review job descriptions for the types of roles you are applying for and identify what terms or phrases consistently come up. If you possess any of the qualities that are listed in the job descriptions, incorporate them into your resume using the same language they were initially written with. By optimizing your resume with keywords and language from job descriptions, you’ll make it past the ATS and to the recruiter’s desk. Are you taking advantage of keywords on your resume? Get a free resume critique to find out.